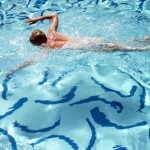 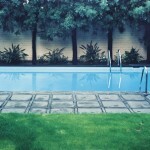 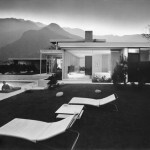 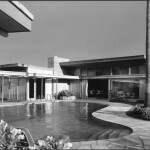 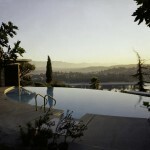 As part of the Pacific Standard Time Exhibitions, Palm Springs Art Museum will be hosting Backyard Oasis: The Swimming Pool in Southern California Photography 1945-1982. 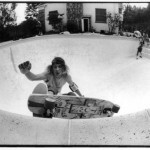 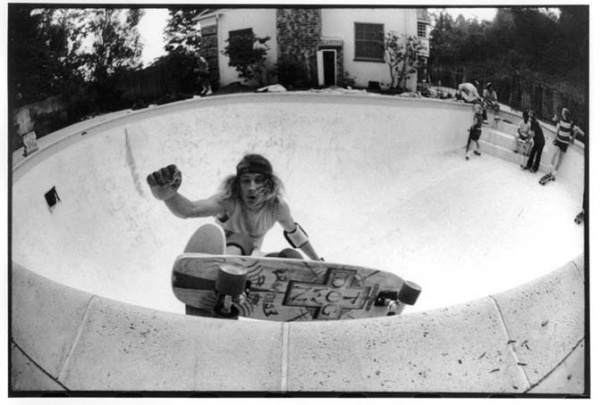 These iconic photographs will take you back to a time where California’s culture was at its peak. 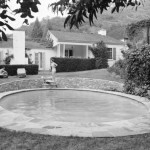 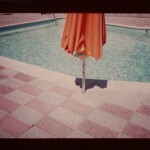 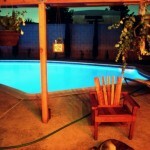 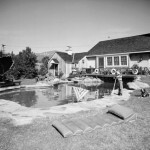 A time where the swimming pool played an intricate role in West Coast life styles.